Win a $5000 Holt Renfrew Gift Card on Instagram! Could you imagine having $5000 to spend at Holt Refrew!?!? Wow the amazing things you could get! 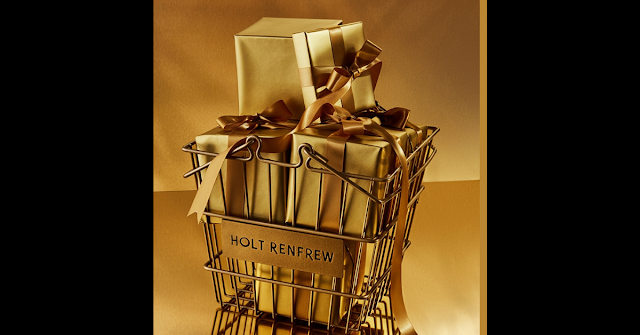 Here is your chance to win a $5000 Holt Renfrew gift card. You have to have an Instagram account for this giveaway. If you don't have one yet I can't stress enough that if you love winning prizes then Instagram is where it's at! Here is an awesome perk of entering - for every eligible entry a donation will be made to the Children's Wish Foundation! The giveaway will be ending on December 20, 2018. Enter to win a $5000 gift card!